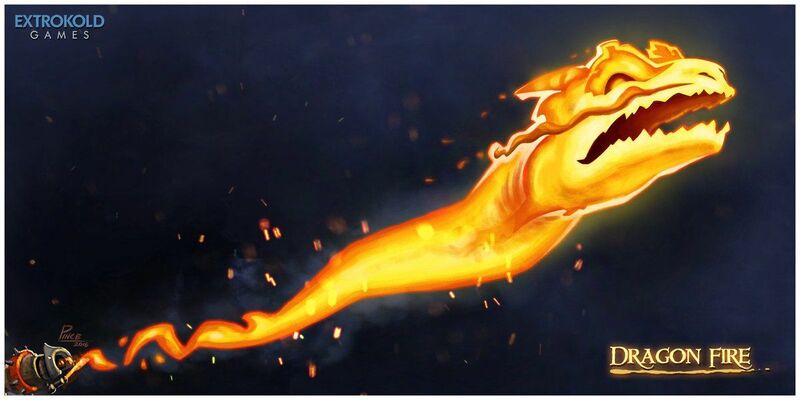 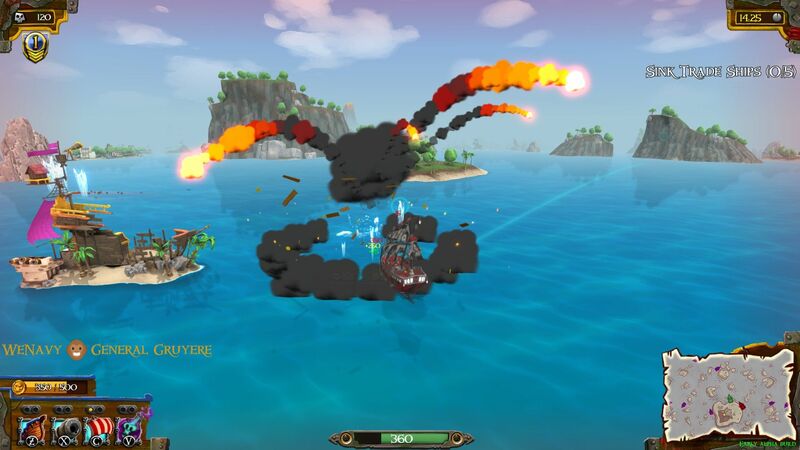 In Extrokold Games’ Unearned Bounty, you are a deadly pirate captain, set out on a course of death and destruction, determined to become the most infamous pirate of them all. 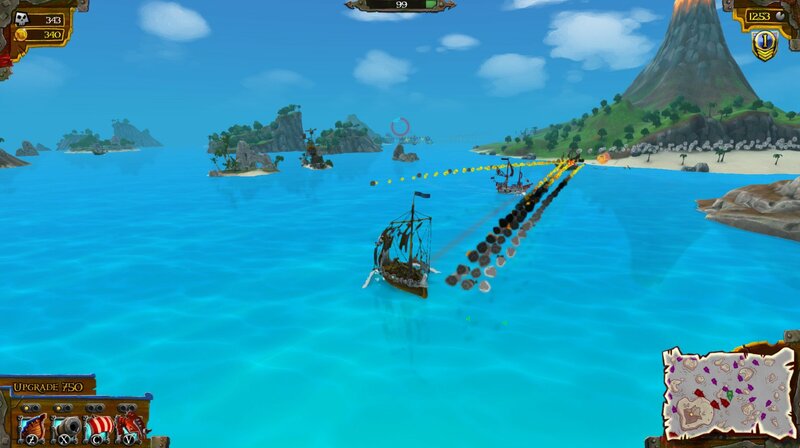 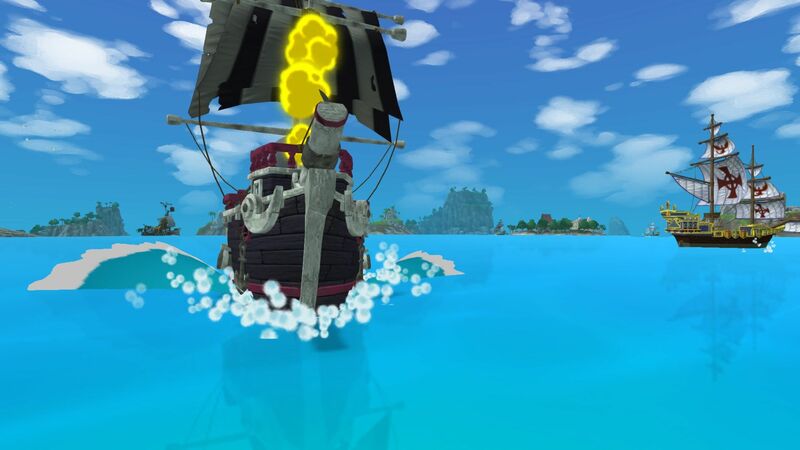 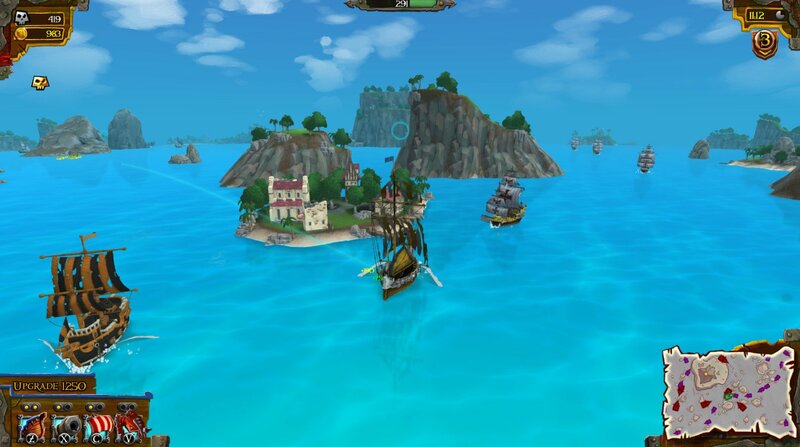 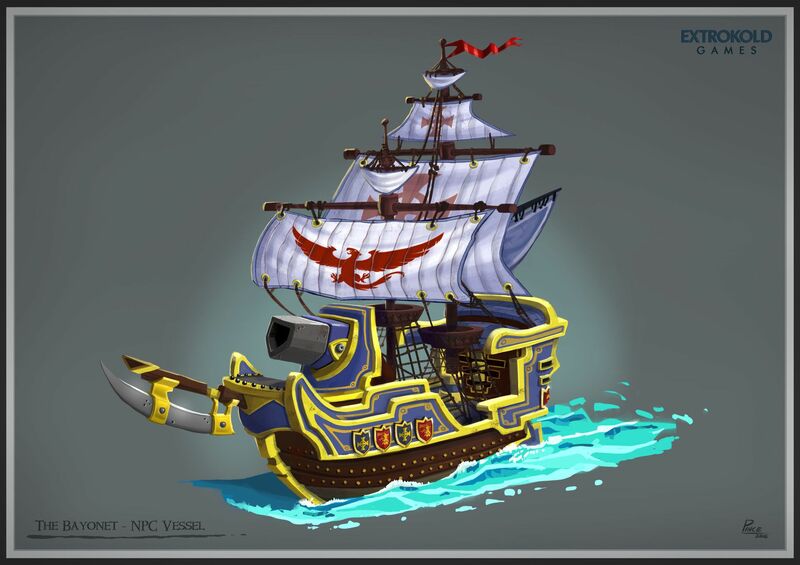 In this naval combat themed arena game, you as a pirate captain are given control over your very own pirate ship. 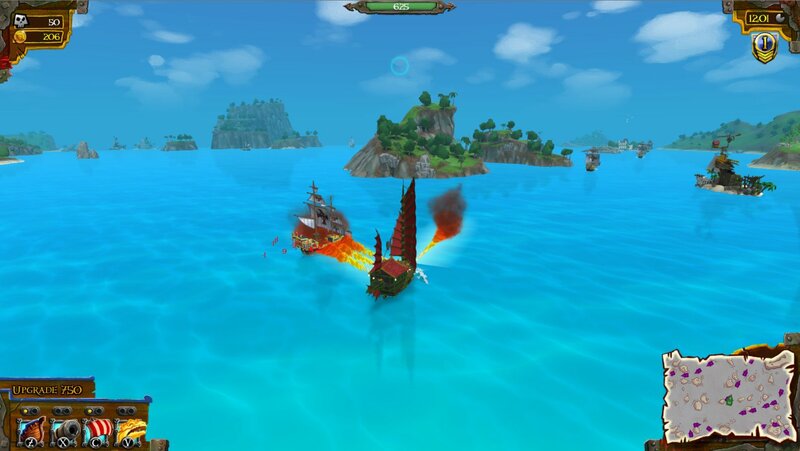 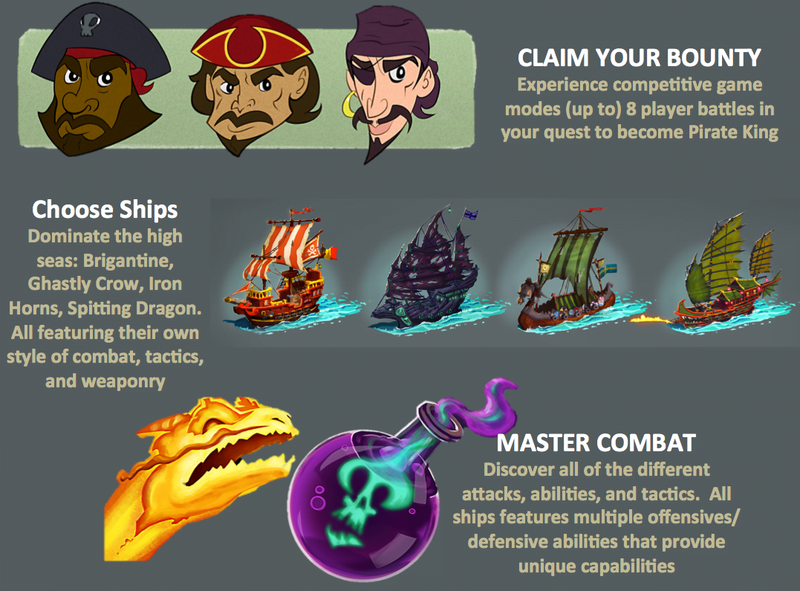 Using the winds, your cannonballs, and your own cunning skill - you must overcome the odds, defeat your enemies, and become the most feared pirate on the seven seas.